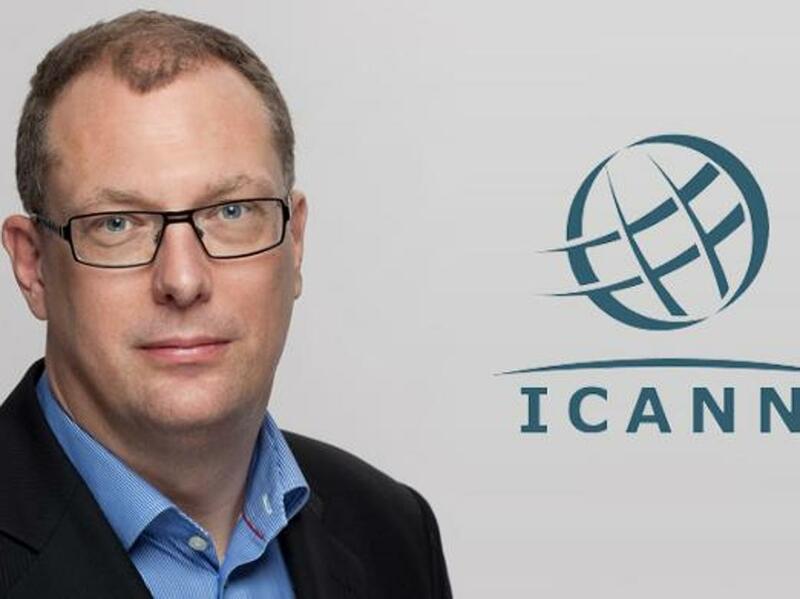 Fadi Chehadé’s replacement Göran Marby, will begin his job as the new ICANN CEO and President from May 23, next Monday. He takes over form Fadi Chehadé who was at the helm of ICANN since 2012. Mr. Marby, before his appointment served as CEO and founder of Appgate, Swedish security software company (now Cryptzone in US), where he grew the organization to a global company with customers in 35 countries and operations in the U.S. He has over 20 years of experience that he brings to ICANN being a senior executive in the Internet and Technology sector and as a Director General at the independent regulatory body Swedish Post and Telecom Authority (PTS), where he worked closely with international organizations and standards bodies. Mr. Marby, who is 53 years old holds a Bachelor of Sciience in Finance form the University of Gothenburg, School of Business, Economics and Law. He has been the head of Cygate Group and a Country Manager for Cisco in Sweden. He currently serves on several Boards including: The Swedish Broadband Forum, The Swedish E-identification Board and the Body of European Regulators for Electronic Communications (BEREC). He takes over at a time when there are interesting discussions going on about Internet governance. "Yedaly Declaration" on .Africa dismissed by US Federal Court as Conflict of Interest!